‏The former Oasis frontman has hit back at his brother’s claims he has enough material to make a record the way he used to. 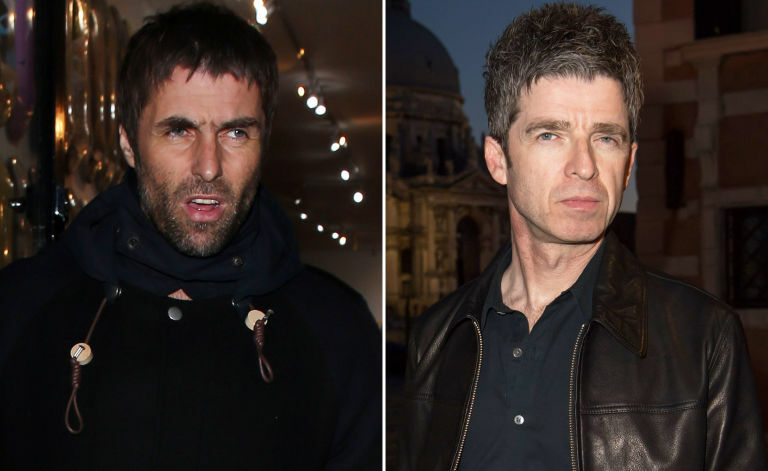 Liam Gallagher has criticised his brother Noel Gallagher for saying he’s going to make a “traditional” album. Revealing his plans for at least two more LPs, Oasis songsmith Noel told Metallica drummer Lars Ulrich on his It’s Electric Beats 1 show: “I’ve got a whole backlog of songs, I write all the time so I’ve got plenty of material. The 45-year-old rocker, who has slammed Noel’s French scissor player on several occasions, previously described his plans for his second solo album – the follow-up to last year’s As You Were – as “classic rock” that certainly isn’t “cosmic pop” or featuring scissor players. Despite the brothers still being at loggerheads, their fans still seem to be in agreement over their songs. 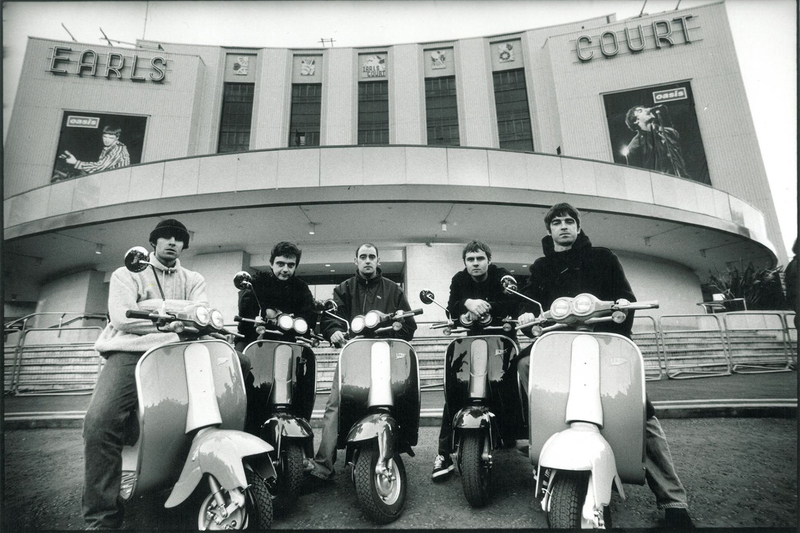 Oasis dominated our Best Of British Top 100 this year, with Live Forever, and Noel-sung Don’t Look Back In Anger coming in at first third place respectively.